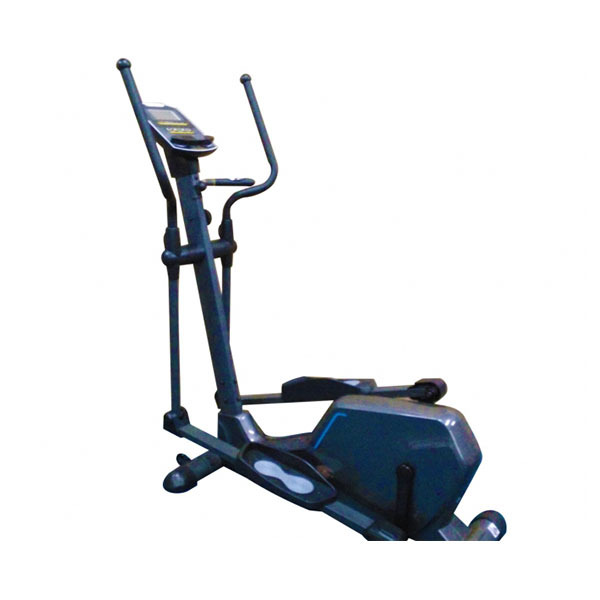 Buy Joggway Cross Trainer Machine JW-BF9601 in Pakistan at Rs.49,999 from Zeesol Store. Free Shipping and Payment on Delivery. Order Now! Free Replacement Policy!